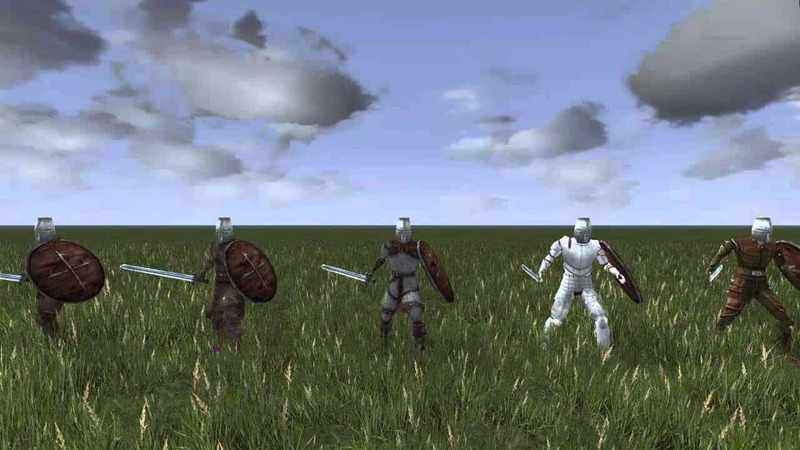 Code Club AB, the developers of the increasingly popular sandbox MMORPG Wurm Online, today sent out word that the Linux version is now available and the game has been performing incredibly well since the debut of the game on Steam. Since the release of Wurm Online on Steam it has had a constant presence in the top 25 downloaded games on Steam and is being reviewed well by the Steam community with over 80% of the current reviews leaning towards positive scores and remarks. [quote cite=”Rolf Jansson CEO Code Club AB”]I’m extremely proud of the launch of Wurm Unlimited, and I think is pretty amazing given that people actually run their own MMO engine. This can feel slightly overwhelming with some technical challenges but we’ve made it as straight forward as possible: basically you click two buttons then locate your server it in the LAN tab and connect. For more details, or to pick up the game for around $25, check out the official Steam page.